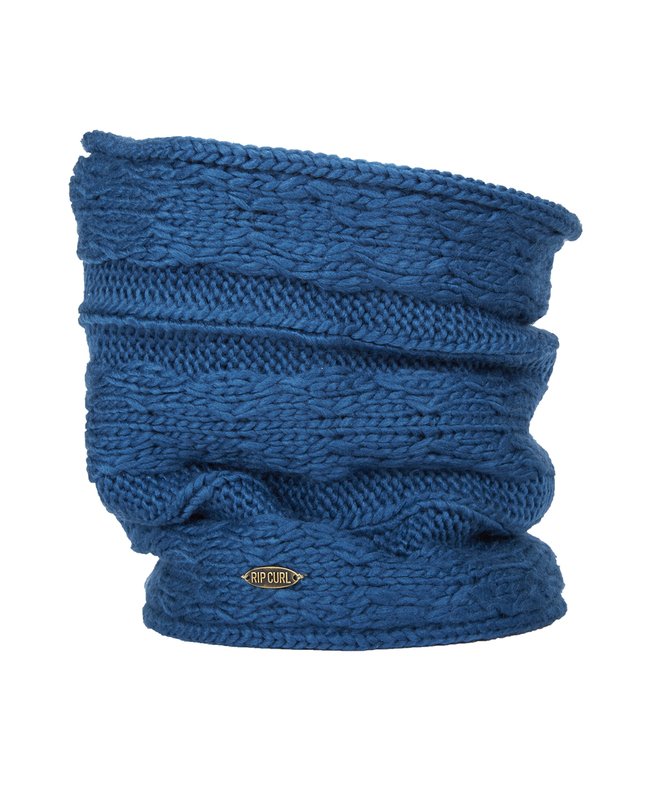 Warm and thick cable knit tube with inner comfortable polar fleece lining. 25cm lenght. 100% acrylic. Perfect match with the Plaity beanie to garanty look and warmth in winter.